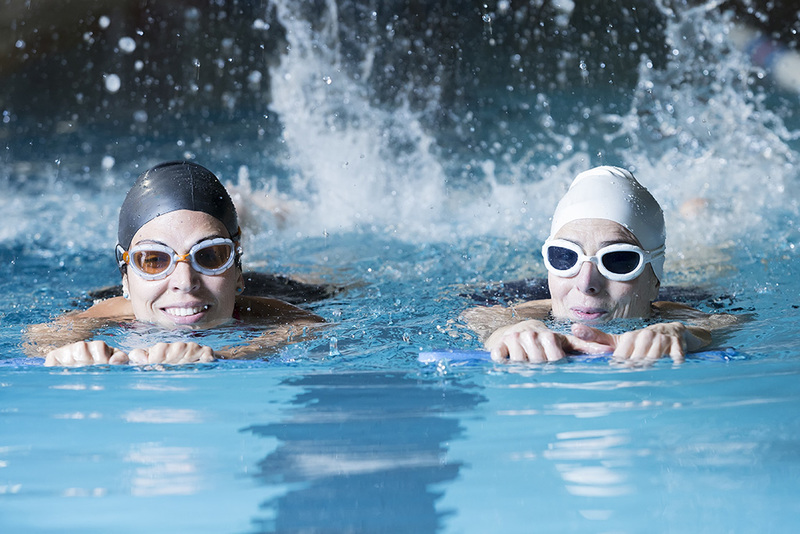 Students with some swimming experience will perfect their lap swim techniques and master the basics of the sidestroke, floating and treading water. Limited to 12 students. A swimming cap is mandatory. Please Note: The pool is only available during class hours.